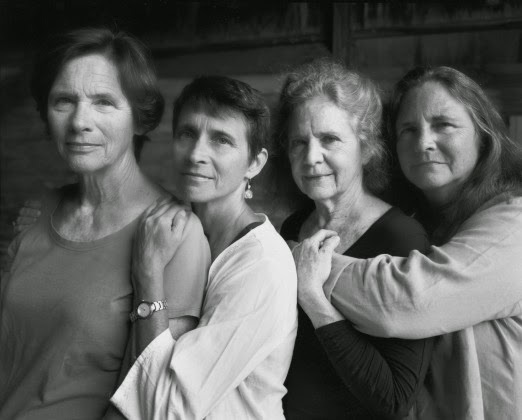 Nicholas Nixon sat down with us to talk about his series The Brown Sisters, which celebrates its 40th Anniversary this year. The series, which began in 1974, depicts Nixon’s wife, Bebe, and her three sisters. To learn more about Nixon’s work and publications, please visit his artist page.